Great service is our top priority! 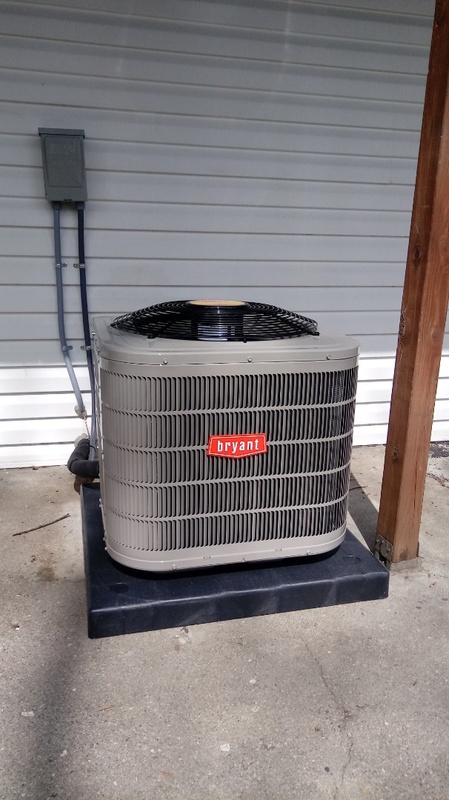 Adam and his crew did a great job getting our heat back on. We just picked up 2 temporary foster children and needed heat in our house ASAP. Adam explained to whole process and the work was done that day. 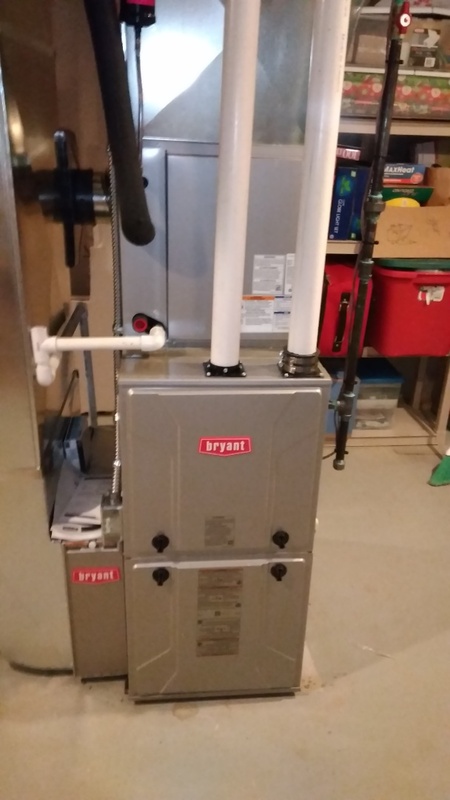 They did a great on putting in the new furnace, removing the old equipment and cleaning up. They made sure everything was working properly and answered any questions we had. Thanks to Krane we are warm and toasty again! I call Jeff at Krane heating anytime I have troubles. 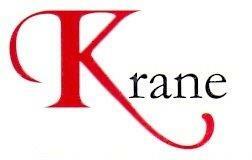 Krane has gave Great service to me personalty and doing work on my home build Jobs. 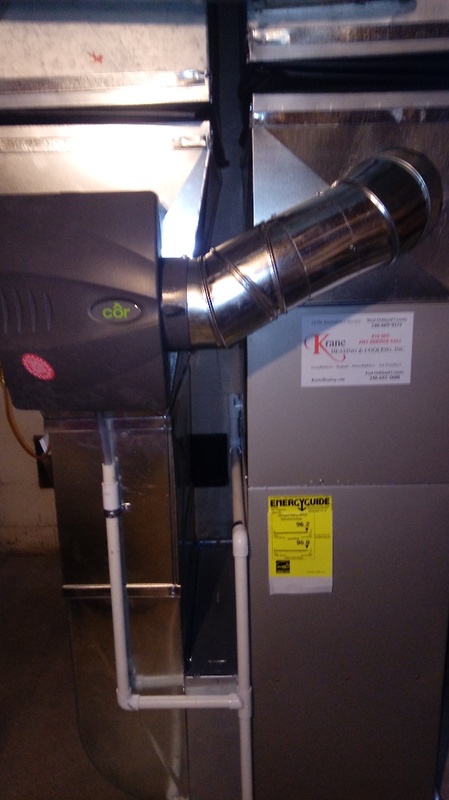 Adam from Krane Heating and Cooling finished the furnace installation this morning. He is very polite and professional. Heads up call before he arrives and clean up after the job is done. I appreciate it! Excellent and very prompt service! Terrific service! 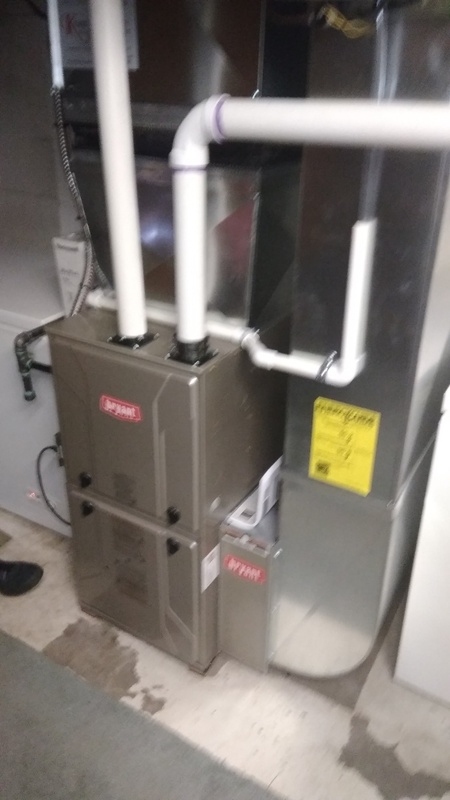 24 hour emergency call due to problem with no heat. Daryll came out to the house within a couple of hours and diagnosed the issue within about 10 minutes. 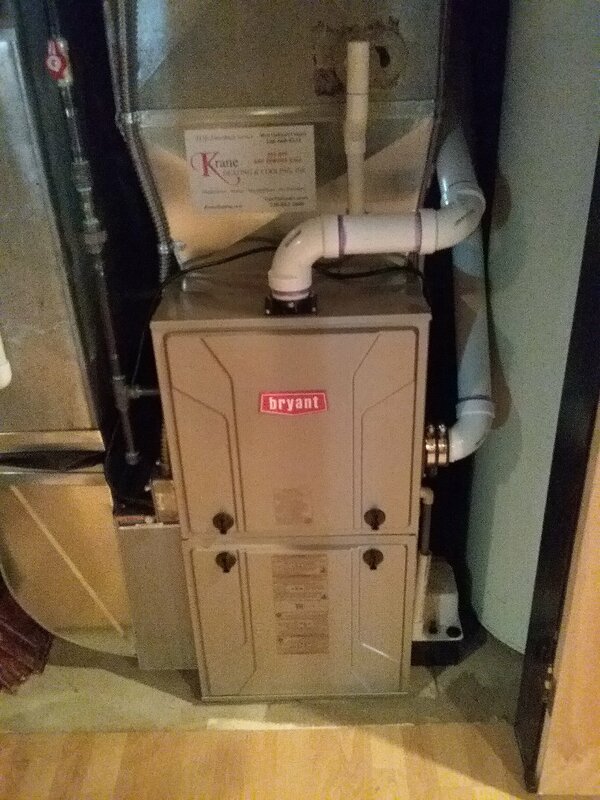 I decided to replace the furnace rather than repair due to potential for repeat issue(s) and age of furnace. Next day the install crew arrived to replace and get the heat going. 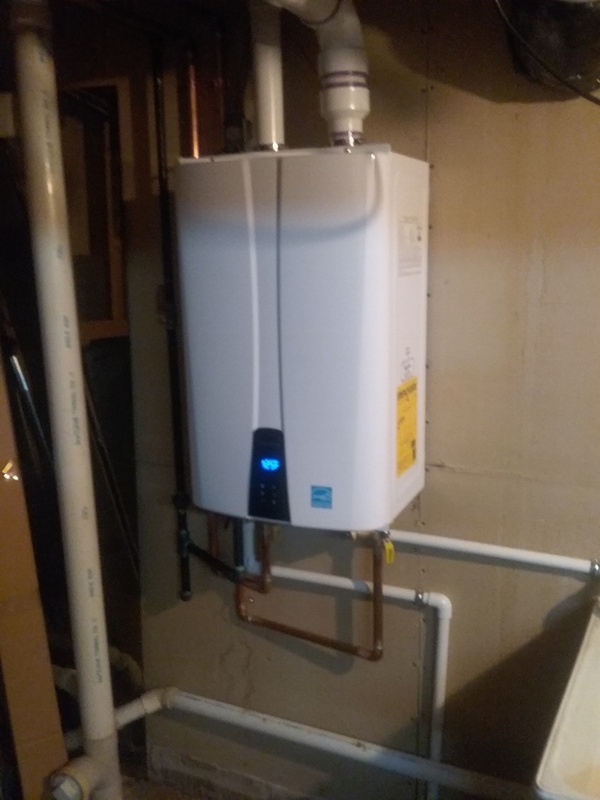 Install by Adam L & other tech was done very professionally and they did a very good job of making sure not to leave a mess. I definitely would use Krane again in the future. Appreciate the timely service. Inspection through installation. All the contacts (three separate days) were courteous and professional. Appreciate the visits to the home were at the stated times.